Barely few hours to ‎today’s governorship election in Anambra State, the police have averted what could have been a major disaster in Onitsha, the commercial city of the State. 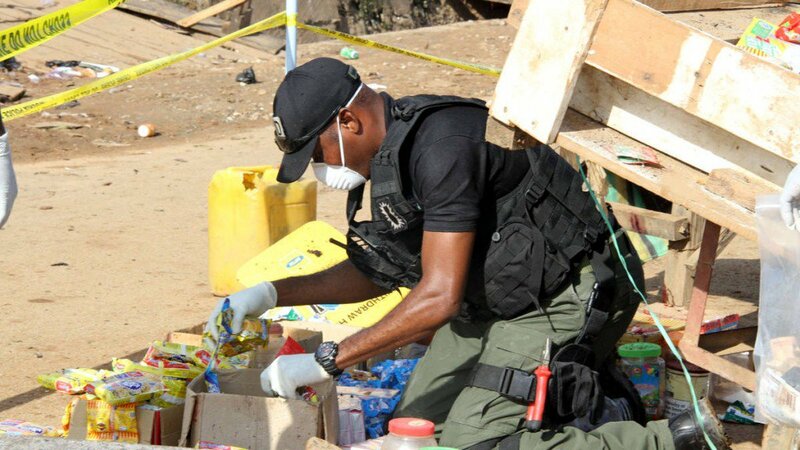 GIFTEDBLOG gathered that around 12.30 pm, two high caliber improvised explosive devices (IED’s) were discovered near Onitsha North Police Station yesterday. The incident has heightened tension in Anambra State yesterday, ahead of today’s election.